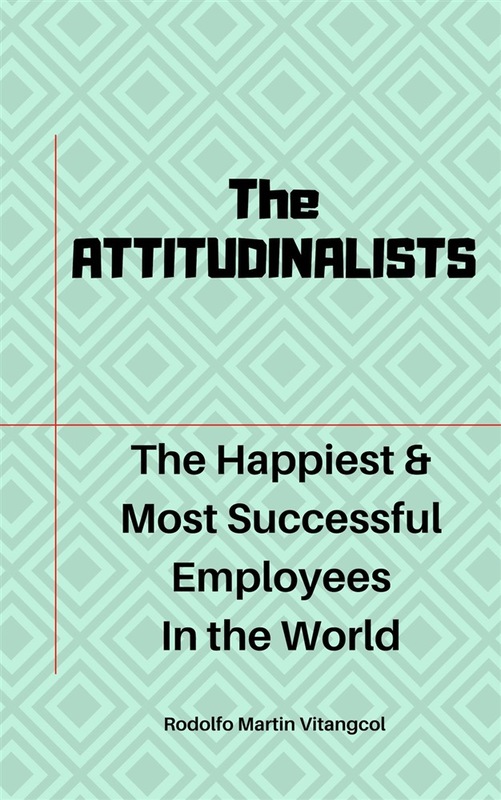 All our lives, we’ve been looking for how we can be happy and successful at work and in life, when all along the answer is just there in the attitudes that we use in our daily lives. This explains why there are people who seemed to be already up there in heaven, but because their attitudes are yet so wrong, you will see them still ever complaining. On the other hand, there are people who seemed to be already down there in the dump, but because their attitudes are yet so right, you will see them still ever smiling as if everything is alright. To be happy and successful at work and in life, what we need are “RIGHT ATTITUDES,” not a perfect environment that can only come with the perfection of the heart and mind. Be one of the ATTITUDINALISTS! —“The happiest and most successful employees in the world!" 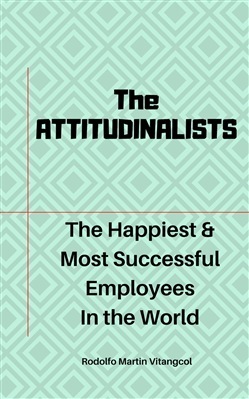 Acquista The Attitudinalists: The Happiest & Most Successful Employees In the World in Epub: dopo aver letto l’ebook The Attitudinalists: The Happiest & Most Successful Employees In the World di Rodolfo Martin Vitangcol ti invitiamo a lasciarci una Recensione qui sotto: sarà utile agli utenti che non abbiano ancora letto questo libro e che vogliano avere delle opinioni altrui. L’opinione su di un libro è molto soggettiva e per questo leggere eventuali recensioni negative non ci dovrà frenare dall’acquisto, anzi dovrà spingerci ad acquistare il libro in fretta per poter dire la nostra ed eventualmente smentire quanto commentato da altri, contribuendo ad arricchire più possibile i commenti e dare sempre più spunti di confronto al pubblico online.